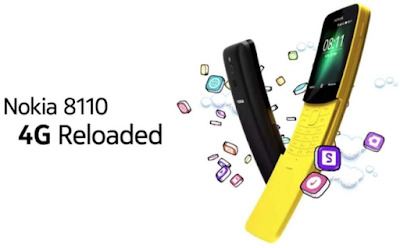 After successful launch of Nokia 3310, HMD Global is to launch Nokia 8110 “Banana Phone”. Nokia 8110 was first launched in 1996 A.D. It was called as banana phone due to its distinctive curved shape. It will be launched with 4G features and yes, snake game too is back in it. It was featured in The Matrix movie in 1999 A.D.